An award winning ATS to help employers recruit successfully. Save time and reduce costs with a low cost employer recruitment system that’s perfect for HR, Recruiters and and Line Managers. "An Excellent ATS , with ease of use, good quality and very personable customer support. Simple, yet sophisticated and very tailorable features and functionality. 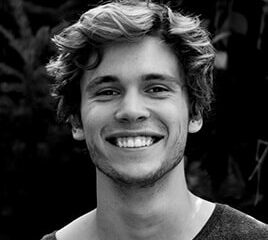 As a medium-sized health care provider, CVMinder works perfectly for us and is well suited to our recruitment needs, pre-employment checks and general compliance requirements." Write your advert once and let CVMinder Multipost upload your jobs to free-to-post job boards and your subscription accounts. All applicants are redirected to CVMinder, ready for your review. 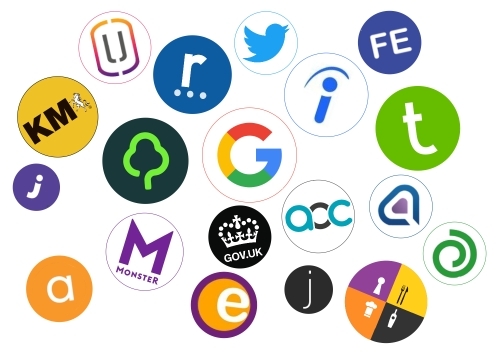 Free-to-post resources include Indeed, Google for Jobs, GOV Find a Job, Jobrapido and Adzuna. Subscription job boards include Reed, TotalJobs, Monster, Gumtree and others. Set rules to preserve job board credits, or request manual confirmation before each posting. Use your Social Media accounts to promote your jobs with a handy application link. 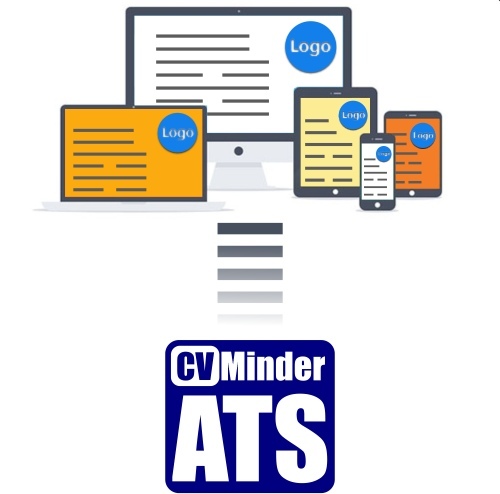 CVMinder ATS is the best Applicant Tracking System for publishing your jobs on your own website(s). Dedicate different pages to specific job categories or locations, or display all of your jobs on one page. We match colours and fonts to your website so that everything looks seamless. Decide what information you should collect from applicants. There are options for CV, personal statement, work history with gap explanations, education, disability, criminal convictions and more. Set maximum timeframes for application completion and alert managers when adverts expire. Introduce documents and video to reinforce your brand values and give you an edge over competitors. Identify your best candidates sooner. Gain HR oversight of everything and give line manager uncluttered access to only their own vacancies and applicants. Review every applicant in one system with the details you need to make fast, informed decisions. Share and control the shortlisting process with options to support fair recruitment. Use flexible permissions and protect access to candidate disability, criminal convictions and other sensitive information. Implement flexible candidate scoring to ensure a fair shortlist process that you can audit. Manage your own templates for quick, professional communication to each applicant. Insert optional data fields into your templates to ensure that every communication is personalised. Send shortlist and reject messages, interview invitations, offer confirmations and more. 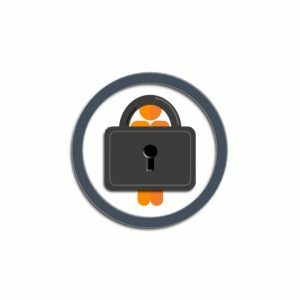 Optionally manage your employment checks in CVMinder ATS. Share responsibilities between users so that they can evidence and complete each check. Identify all outstanding checks quickly before any new employee commences employment. Apply verification steps for certainty in your on-boarding process and pass your next inspection with ease. Ensure GDPR compliance without the effort. Collect appropriate consents for your recruiting activities, future alerts and invitations. Lock future access to candidate data with a flexible Data Protection policy that puts you in control. Implement fair recruitment and compliant processing with flexible permissions for each user. CVMinder does not use applicant data for any purpose other than to support the application process. That means no newsletters, no data sharing with third parties, no promotional advertising and no spam. The best ATS for employers is also the most compliant. CVMinder ATS is the best Applicant Tracking System for Care Providers, Education, Hospitality and Not for Profit. Pricing options start at just £150 VAT per month for our entry level system. CVMinder ATS and can grow to accommodate over 500 users. Prices are subject to alteration without notice and should be checked with XperiSoft Limited before purchasing. 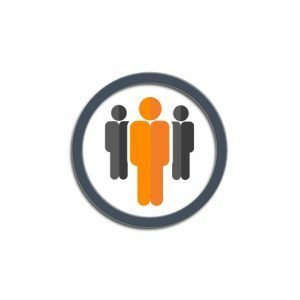 If you want to know how the best Applicant Tracking System can help you to recruit faster and smarter, then contact us today. All subscription prices are quoted exclusive of VAT, are subject to our standard terms and conditions and are dependant upon minimum subscription periods. Monthly fees quoted, but charged annually in advance. Information presented above is not comprehensive and is subject to change without notice. You should seek latest pricing information directly from XperiSoft Limited after sharing your specific requirements. Configuration and training services and chargeable. All rights reserved.